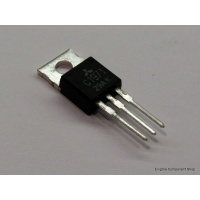 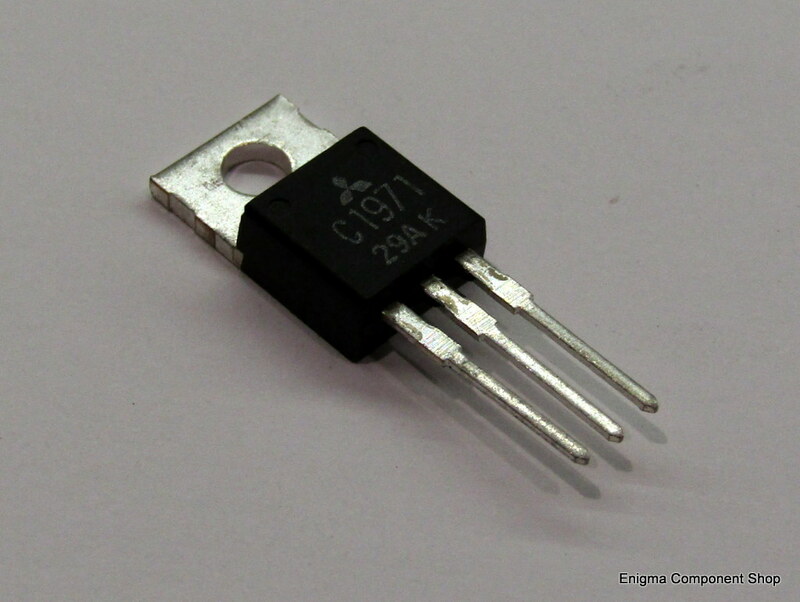 Popular VHF RF power transistor in TO220 package. 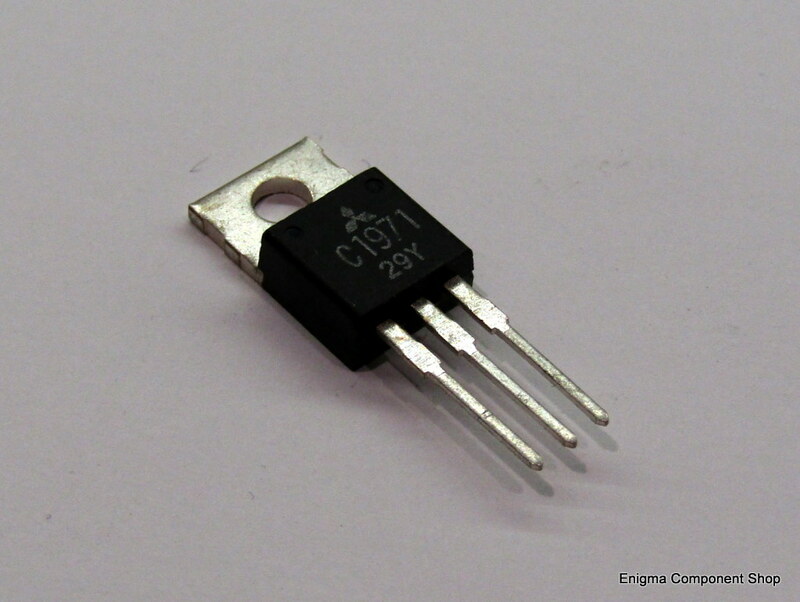 6W output at 12.5V, upto 175MHz operation. 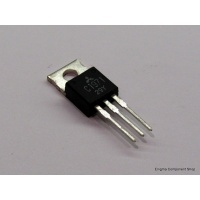 These are brand new, original Mitsubishi parts which are very hard to find now.